The CEW(UK) Beauty Awards recognise innovation and creativity in beauty products. 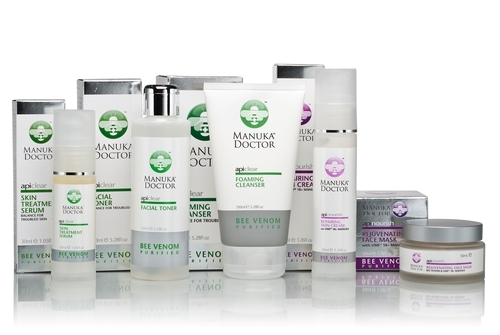 Now in its eighth year and voted on by members, product entries include skincare, bodycare, makeup and fragrance, and winning products benefit from extensive media coverage and noticeable sales increases. 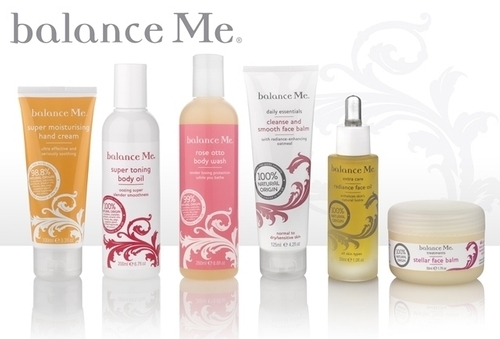 Categories include Best British Brand and The Eco Beauty Award.